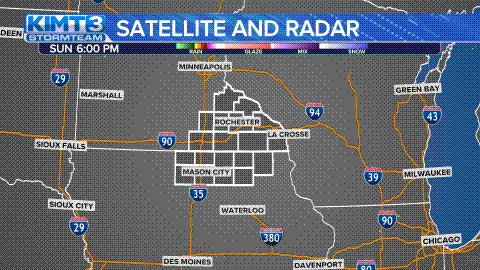 CHARLES CITY, Iowa- Three days in to the month of September and the town of Charles city has already seen three inches of rain according to KIMT Storm Team 3 and the end of the rain isn’t in sight. Chief Meteorologist Tyler Roney said Charles City could see up to five inches in the next couple of days meaning a chance for localized flooding. Jay Cutler of Charles City said his road always floods when they get that much rain. He explained that the storm drains will back up and around 1/3rd of his street could have two to three inches of water. Those with the National Weather Service said people should prepare for flooding events and be aware of their surroundings.